What an amazing podcast. Max and I spoke for nearly 2 hours, covering all sorts of topics. 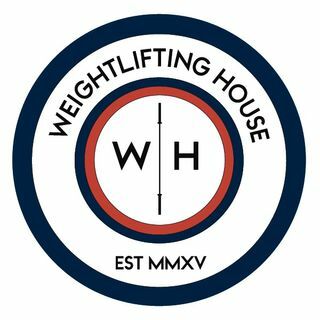 We spoke about the systems that have been put in place by other countries to ensure their weightlifting success... the way Max writes programs and uses exercises to improve strength and technique... and also of course the world of weightlifting, specifically the future of our sport, the drug culture, and whether USAW is as clean as everyone makes it out to be. This is the most in depth Max Aita interview ... See More out there, and I hope you all enjoy it as much as me.